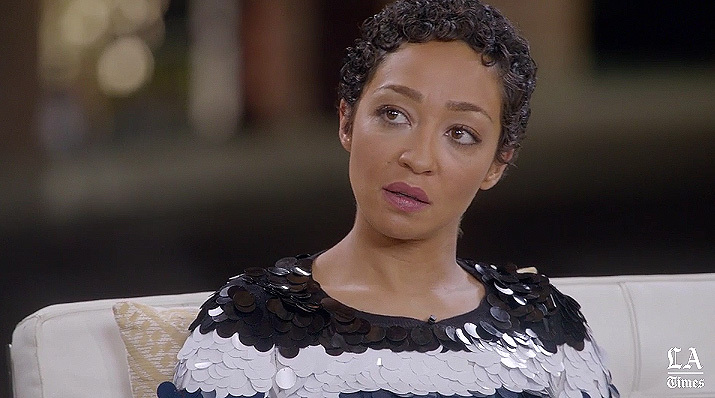 Ruth Negga joins an actor's round-table to discuss her work and preparation with Amy Adams, Annette Benning, Natalie Portman and Emma Stone for The Los Angeles Times. "They [The Lovings] were very reticent and shy about speaking in public and I think I wanted to capture that. I recorded her voice from the documentary and just listened to it for two years..." Ruth Negga on her research and inspiration for Mildred's voice. The full piece can be watched at The Los Angeles Times.